Don't ever let anybody tell you that it's impossible to find high quality, natural drugstore products these days. For the most part, you can find a great product at a decent price. If you're on vacation and the airline loses your bag of toiletries, never fear! 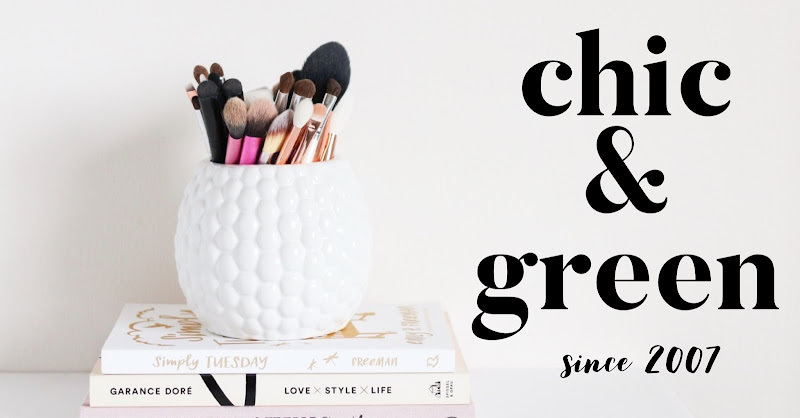 With a trip to Ulta, Walgreens or Target, chances are you'll be able to carry on in no time! 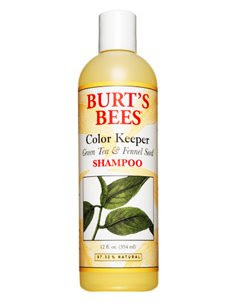 By far the best out there, this smells fabulous, works like a dream, and is gentle. I recently bought this again and have to say that after comparing it to my other favorites, this one is my clear favorite. At $8 for a 12 ounce bottle, it's also the most economical of my favorites. Again, this works like a charm. 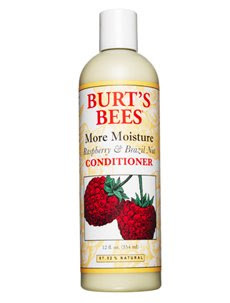 I actually like all of their conditioners, but love how this makes my hair feel after swimming. It smells comforting and warm--like a bakery treat. Again, at $8 for a large 12 ounce bottle, you cannot beat the price. Again, it is not perfect. This is the best I have used on my boys, though. It's thick and smells nice...it has worked like a charm all summer long. It's $5.89. I have yet to find a drugstore or other commericial soap without palm oil. Even my favorite Burt's Bees.... Never fear! 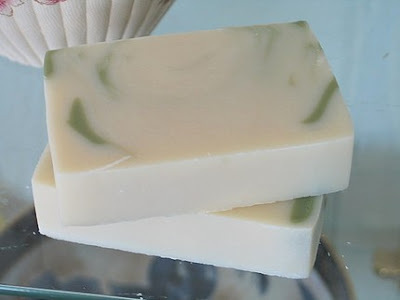 The best soap on earth is still by my friend Nan Goodwin of Aunt Nancy's Handmade Soaps! A true bargain--I get this for $5.92 for a 16 ounce bottle at Lucky Vitamin! 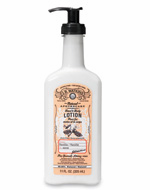 Nourishes, lathers nicely, and smells soft and comforting. No SLS or harsh chemicals. A real find! Again, under $6 for this gem. It's a thick, emollient cream which is perfect for elbows, knees and feet. 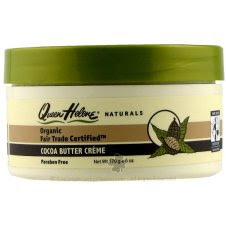 I use this when I want something other than straight coconut oil or shea butter. Smells fabulous! Smells divine. This is a neutral, realistic vanilla bean scent. 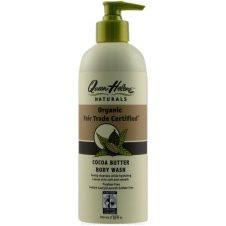 This is a stellar alternative to the popular Avon Naturals (which is anything but) Body Lotion, which is known for its wonderful vanilla aroma. Best place to buy? Try it for $6.89 for 11 ounces from Enviroproducts World. High-end caliber makeup found in the aisles of Target, Walmart, and the grocery store. This is a gem. Retails for $14, but with coupons from the Sunday paper and weekly drugstore sales, you'll find it all the time for $9 or so. This is a GREAT powder. It last all day without looking chalky and the colors are natural. The one negative? The packaging on the paperboard compact is very flimsy and breaks easily, so be careful. Application tip: use a fluffy kabuki brush to apply. The brush included is not of the best quality. This replaced Tarte Lash Hugger as my all-time favorite mascara. 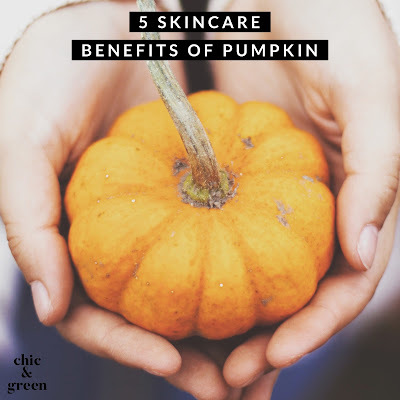 Paraben free AND effective! Who could ask for more. Retails for $9.95, but frequently on sale. 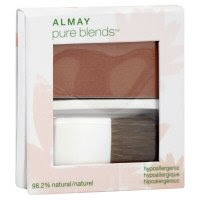 Another winner from Almay. Silky, blends beautifully, and an ample selection of beautiful shades. Soft, finely milled, and with an ease in application. Silky smooth! Lasts all day and rivals the high end companies...sorry I forgot the pic for this and didn't notice until after I posted. NOTE: Despite trying the available options for concealer and eye liner, I didn't find anything worth recommending at this point.